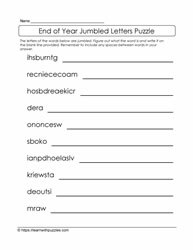 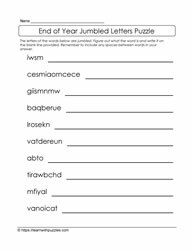 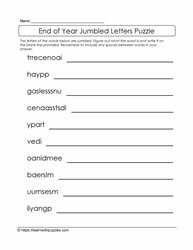 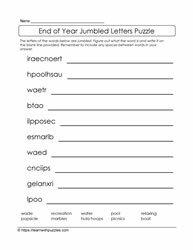 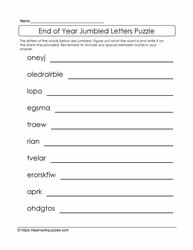 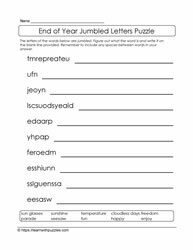 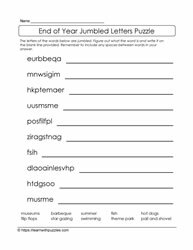 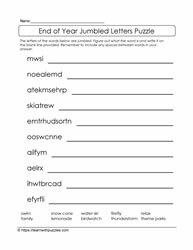 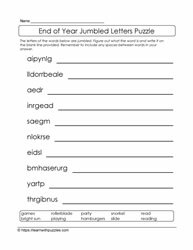 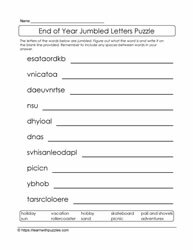 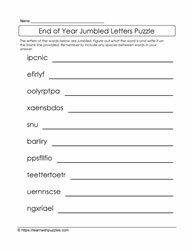 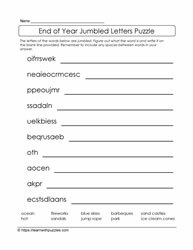 Do jumbled letters puzzles support student learning? 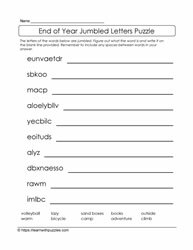 In one word, yes! 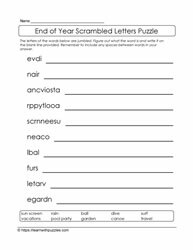 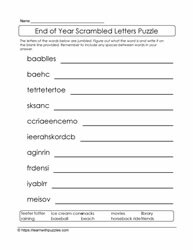 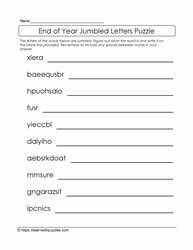 Scrambled letters puzzles activate problem solving skills when students' brains work to rearrange letters to form the list of words in the word bank. 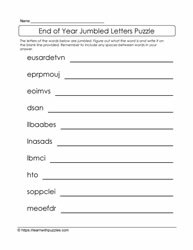 These scrambled letters brain teaser consolidate spelling and support vocabulary building. 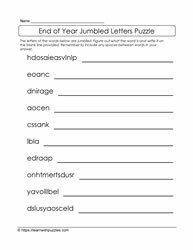 A greater challenge puzzle is to choose brain teasers that are missing a list of words.